Health care careers are among the fastest growing careers in the nation, according to the U.S. Bureau of Labor Statistics. 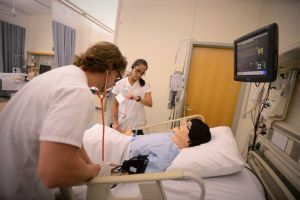 You can learn how to prepare for some of these well-paying careers at Pensacola State College’s information sessions on its 23 health care programs. •	Warrington campus: 10 a.m. to noon, Tuesday, Feb. 14 in the Library, Building 3500, Room 3505. •	Pensacola campus: 2 to 4 p.m., Thursday, Feb. 16 in the Library, Building 20, Room 2051. •	South Santa Rosa Center: 2 to 4 p.m. Thursday, Feb. 23 in Room 5132. •	Milton campus: 10:30 to 11:30 a.m. Tuesday, March 7 in the Student Center, Building 4200. 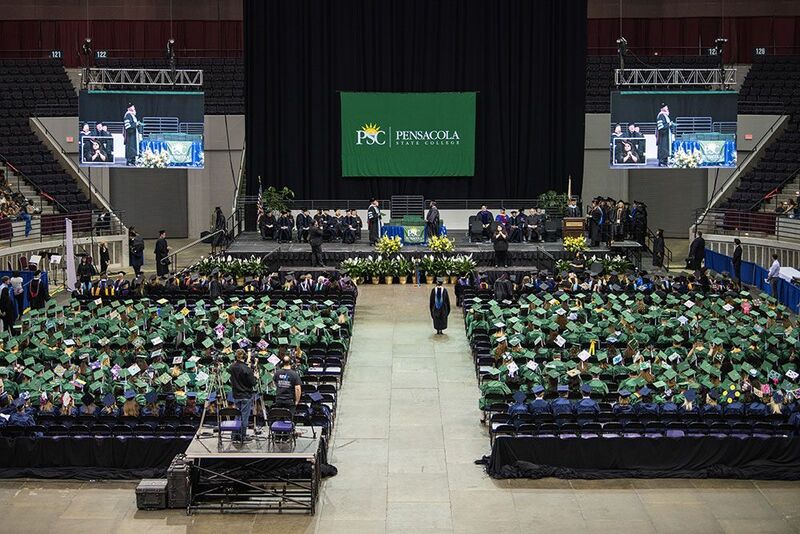 Pensacola State offers 19 direct patient contact programs such as dental hygiene, EKG technician, nursing, EMT, paramedic, physical therapy assistant, pharmacy technician, surgical technician, sonography, and veterinary technology. PSC also offers four indirect patient contact programs – 911 dispatcher, health information management, health services management, and medical information coder/biller. For more information, contact PSC Health Admissions Specialist Renee’ Wisniewski at 850-484-2212 or rwisniewski@pensacolastate.edu.